Apple and Google may be betting on NFC as the future of consolidated payment, but ubiquity is far from guaranteed; many, many businesses need to upgrade their point-of-sale terminals, which could take years. That is why startups like Coin have looked to capitalize on the nascent wallet-slimming trend with stop gap solutions that have been, more often than not, more trouble than they were worth. Plastc is the newest kid on the block, and its feature list almost reads like a blow-by-blow response to Coin’s many shortcomings. It contains an e-ink touchscreen which toggles automatically via a brightness sensor and is capable of displaying your signature, photo ID, and barcodes; it has a re-writable NFC/RFID chip for use with access systems; it supports chip and pin (EMV) terminals; and it has wireless charging mat. Impressively, Plastc plans to launch with seven partner banks – American Express, Bank of America, Chase, Charles Schwab, Citi, US Bank, and Wells Fargo – and support both iOS and Android from day one. The only problem? The company doesn’t have a functioning prototype. Oh, and the card will cost $155 and have a 30-day battery life. Ouch. Few will deny Plastc is technically superior to Coin and other competing solutions. Chip and PIN will become standard in the United States by late next year, as millions of locations upgrade their payment terminals to avoid future liability for fraudulent purchases. A barcode display is essential for gift and loyalty card use, as is RFID for security cards. But the fact of the matter is, many people believe products like Coin and Plastc are solutions in search of a problem. The debut of Apple Pay, and Coin’s recent travails, may only strengthen those convictions. 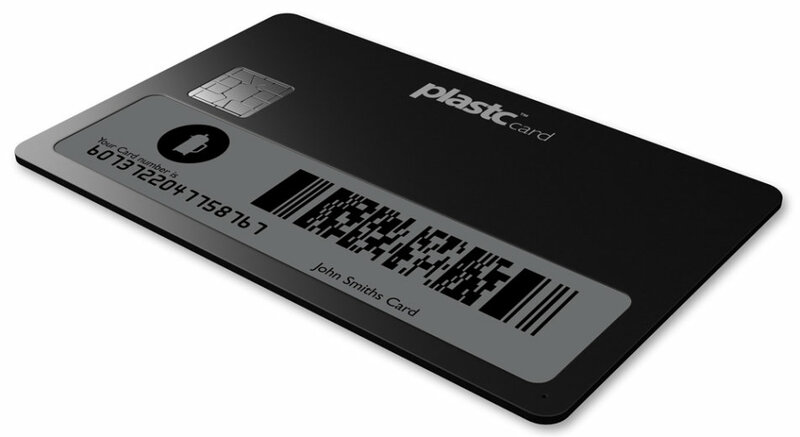 Plastc is available for pre-order now. The company is shooting to ship the first units next summer.